Planning an event can be stressful and having to promote the event tends to be half the worry. 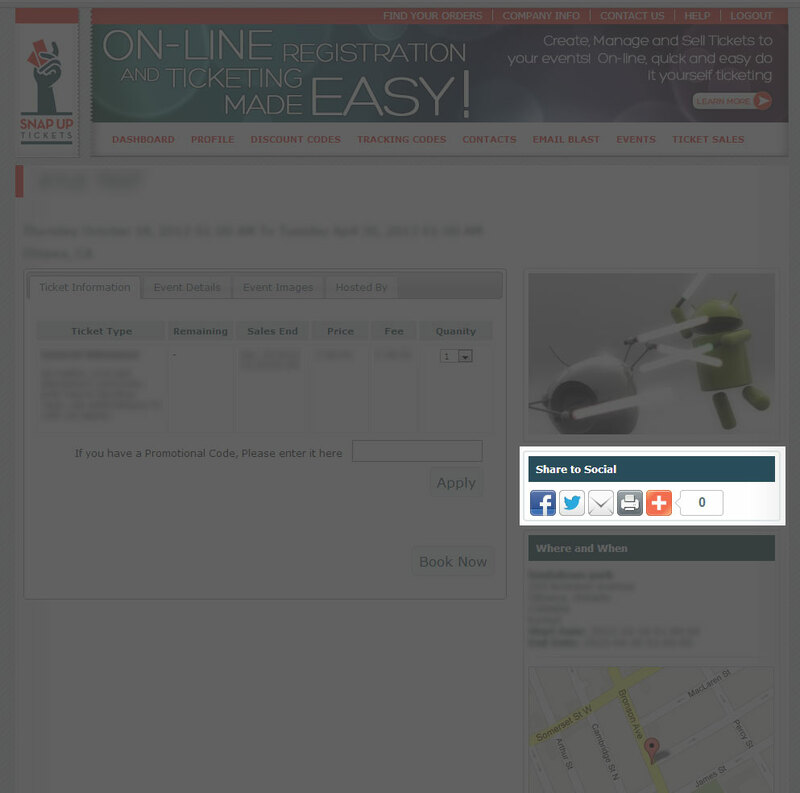 Snap Up Tickets has integrated social media throughout our event registration website to make it easier for you to promote. Once you have created your event you have the ability to link it to your Facebook, Twitter, Linked In and many other social media websites. This is an inexpensive way to promote your event allowing you to reach a larger audience then traditional email. When deciding what social network to use, think of which one will be best to reach your target audience. For example, if it is business related event perhaps Linked In would be best as it tends me be more business oriented. Twitter is a great tool to use to make a buzz about your event. By creating and frequently using a hashtag you will raise awareness and spread the word about your event. Use this hashtag in all your tweets such as announcing event details or updates. Facebook has two great options to build a following. You can create an event and include event information, pictures, and maintain a discussion with your audience. Link the page to your Snap Up Ticket event webpage where your attendees can register for the event. The other option is to create a fan page. This is a helpful tool when there are going to be several events and you want to keep your followers informed. In addition a Facebook page helps to build a database overtime increasing your following. 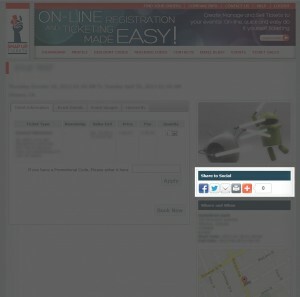 Snap Up Tickets makes it easy to promote your event with whichever social network you decide to use. This entry was posted in Blog and tagged event, event registration, Facebook, hashtag, LinkedIn, promote, social media, social network, Twitter by jbrunet. Bookmark the permalink. Want to follow SNAP UP Tickets?